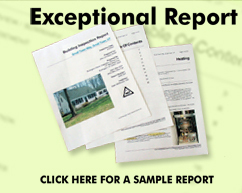 Burlington Home Inspection Service has been serving the residents of Greater Burlington for 28 years. 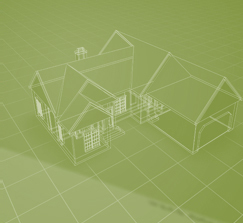 The inspector also has more than 18 years experience as a remodeling contractor and has an in-depth knowledge of home structure and systems. 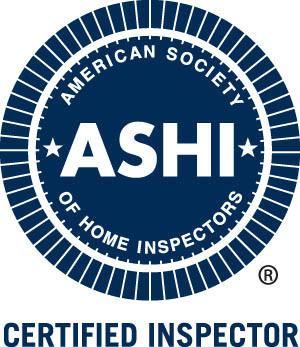 Sean has maintained a vigorous certification the entire time and currently holds the coveted ACI from the American Society of Home Inspectors - ASHI. Sean also holds the CRI from the former National Association of Home Inspectors – NAHI. As a lifelong resident and having raised his family here, the inspector has “local knowledge” that adds a comprehensive element to the inspection experience. This also fits in nicely with conditions common to the Northeast USA. The inspector is involved in the community. Sean is a member of the Design Advisory Board for the City of Burlington’s Planning and Zoning Department. and the former HIIA - Home Inspector Institute of America. Sean has published articles in their monthly magazines, attended national education conferences, served as a Subject Matter Expert in a nine person team helping to validate the NAHI CRI exam test forms, and served as a regional director.